What is the Turnaround Time for Golf Signage? Do you have an upcoming golf tournament and want to make a great first impression? High-quality golf tournament banners not only thank sponsors and donors for their support, but can brand your event to the public, so event attendees and guests will come back year after year. American Hole ‘n One can meet all of your golf signage needs, including golf tournament banners and custom golf signage designs. Our high quality signs ensure that you will maximize your sponsor’s satisfaction at every event. Many of our clients often ask how about the turnaround time for golf signage. Fortunately, we can work fast to turnaround your golf tournament banners -- in as little as twenty four hours! Discover the importance of golf event signage at your next tournament and contact us to place your golf event signage order today. A golf tournament banner is the best way to show your donors and sponsors you care. By putting together professional golf signage, your sponsors will feel appreciated and will be much more likely to sponsor your golf tournament again in the future. You may want to feature the name of the company or the logo with signs located throughout your event. Sponsor boards are often displayed at the player registration area, dinner and awards presentation, all while promoting your tournament sponsors with their logos. There are many things you should consider when it comes to your golf signage design, such as the types of signage you’ll need, what it will look like, and how big it should be. Understandably, it’s important to display the companies name or logo and their sponsor level. 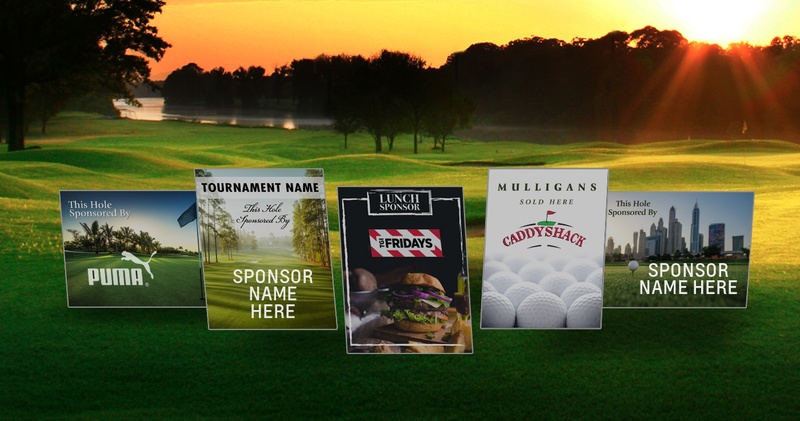 Sponsors who contributed more money, such as the Title sponsor, should be displayed prominently, while presenting sponsors may take a lesser role on your golf signage design. At a minimum, golf signs should be 1.5’ x 2’ and banners should be a minimum of 2’ x 6’. Full-color banners will be more attention-grabbing than black and white banners. Where Should I Display My Golf Signage? When it comes to displaying your sponsor signage, there are a few key areas you should plan for. The Title sponsor’s banner should be hung close to the registration area in the morning and should be moved to the awards ceremony or dinner later that night. You can also give each sponsor its own sign and place them on the hole they will be starting on. In addition to golf tournament banners, there are a number of different ways you can use signage throughout your event to provide a professional appearance and help attendees navigate your event. A welcome banner should be displayed near the golfer registration area and should include the logos of the Title or Presenting sponsors on it. You will also want to include a thank you banner for your sponsors near the registration area and move it to the dinner area later. If your golf tournament is planning on holding a hole in one contest, putting contest, or million-dollar shootout, we strongly recommend having a contest sign near where the contest is taking place.  Holding a hole in one contest is the perfect way to attract sponsors to your event. If you have a sponsor for your hole in one contest, be sure to include their name or logo on the sign. You may also want to have an oversized check handy for the winner! It’s also a great idea to include golf cart signs at your golf tournament. Each golf cart can have the sponsor name or logo and may also include the name of the event. Finally, pin flags are the perfect way to show your appreciation for you sponsors and donors following your event. American Hole ‘n One offers numerous golf sponsor signage needs, so you can organize your event fast. We operate a state-of-the-art 15,000 square foot facility to develop custom tee signs, golf signage, sponsor boards, banners, and more! You can choose from a variety of signs, banners, magnets, clings or custom pieces that look high quality and leave a lasting impression on guests and event attendees. For your convenience, we offer a number of golf event signage packages to fit your needs and timeline. Our Eagle option provides you with premium signs. These laminated signs are weather-proof and feature the highest quality prints. For those on a budget and require a quick turnaround time, our Birdie option is best, as each sign comes with a pre-printed design. Finally, we also offer a custom option for those that need something specific. 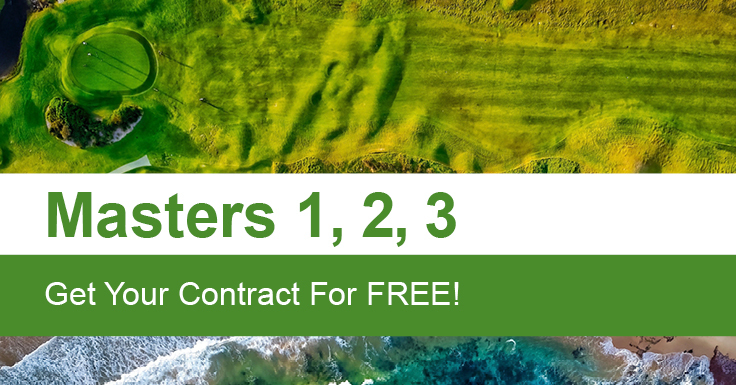 One of our Golf Tournament Signage Specialists will be happy to walk you through our three options and provide you more information about your golf event signage design. If you are looking for golf tournament banners, sponsors boards, or quality golf signage, American Hole ‘n One can provide you with all of your golf event signage fast! Our team will assist you with custom sponsor signs that will maximize your sponsor’s satisfaction at every event. We work to provide our customers with event signage as quickly as possible and can provide turnarounds in as little as 24 hours! Get started to learn more about our capabilities by calling us or filling out an online contact form and a member of our team can help you figure out what you need within your specified timeline.